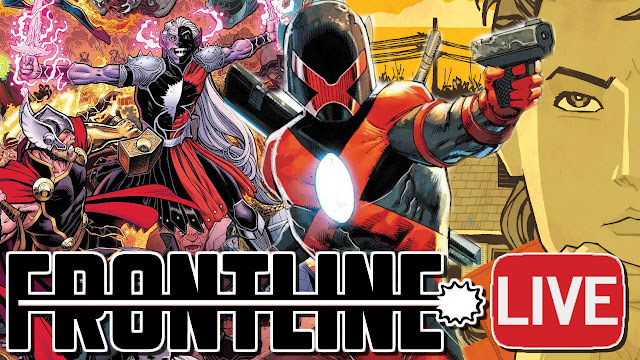 Comic Frontline: Frontline LIVE 245: Major X-Position! Frontline LIVE 245: Major X-Position! Every week the Comic Frontline crew unites to do a LIVE Show through Google Hangouts where we discuss the news and comics of the week and have some fun while doing it! 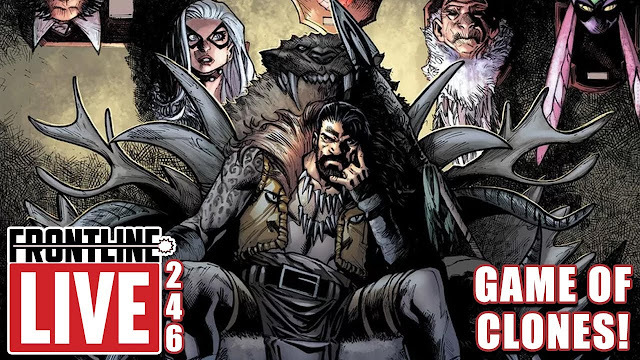 This week the crew is down by one as we discuss all the news from this week Plus Worst Pick, and The Top 5 Comics and, Most Anticipated comics for next week, let your voice be heard in our Weekly Poll and more! Continue the conversation with us and join the fun on the Frontline Discord! Did You Like The Joker Trailer? 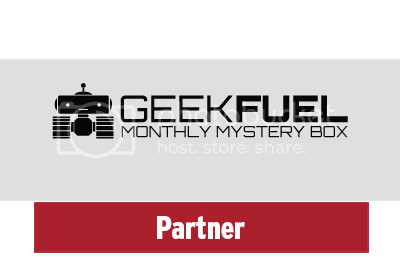 Did You Like The Avengers: Endgame Trailer?